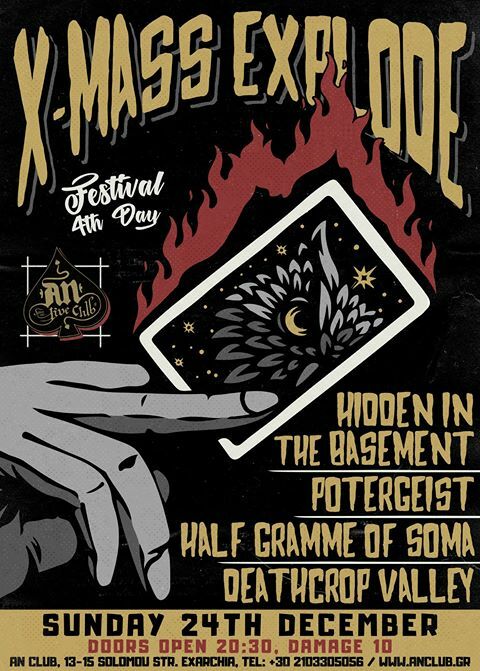 It is the 13th year for one of the most important xmas fests in Greece. 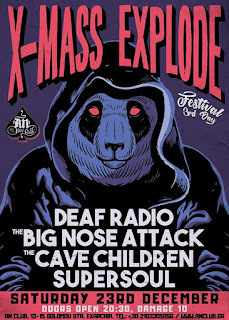 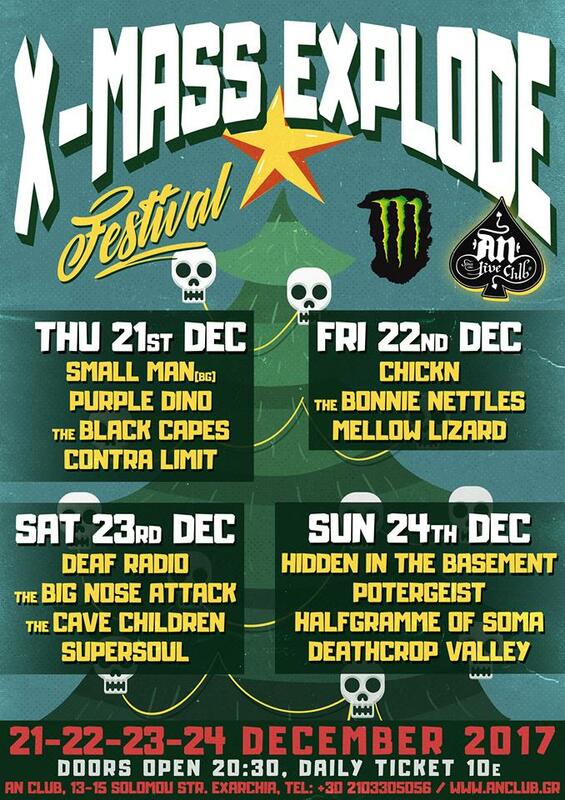 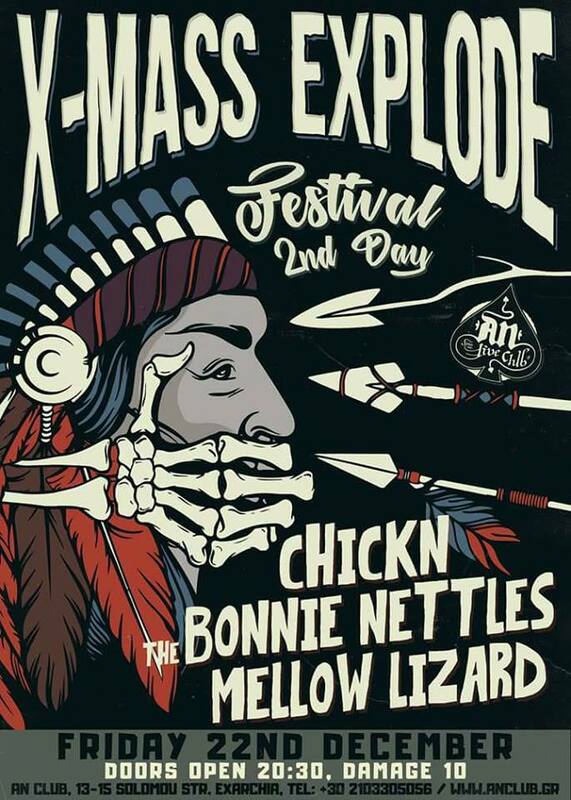 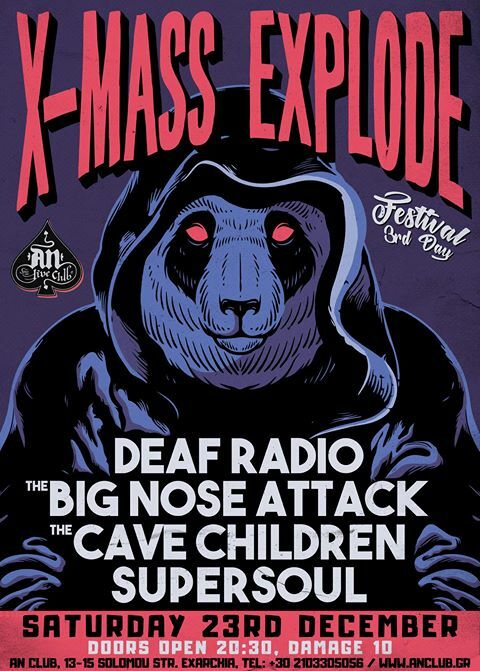 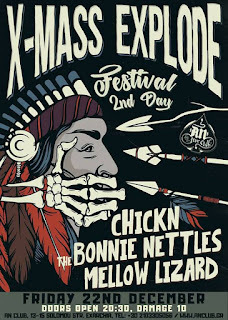 X-Mass Explode FEST 2017 is here and it will take place from 21st until 24th December. 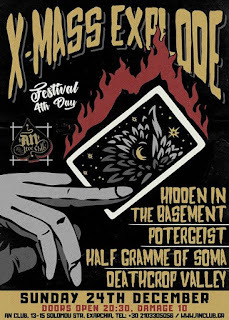 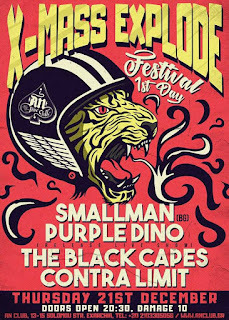 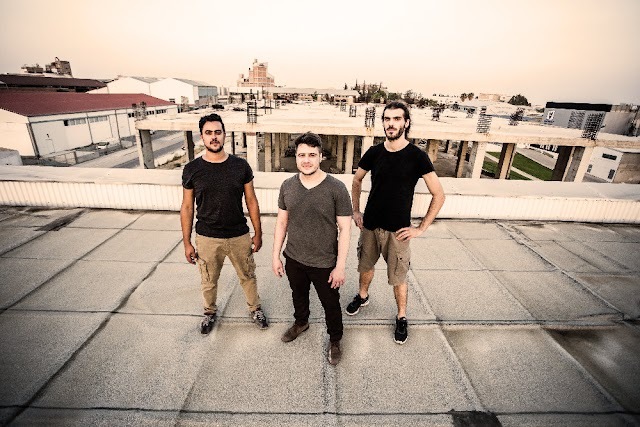 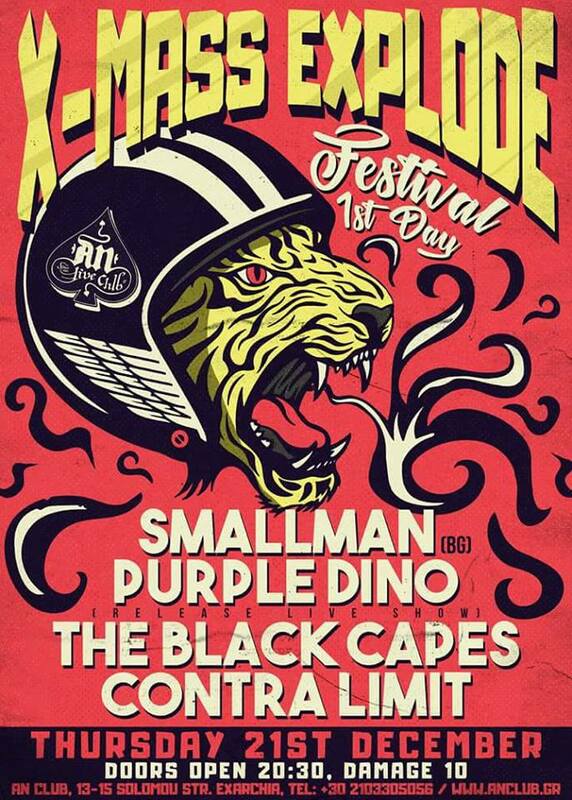 Four days, 14 bands of the Greek Heavy Underground plus one from Bulgaria (Smallman). 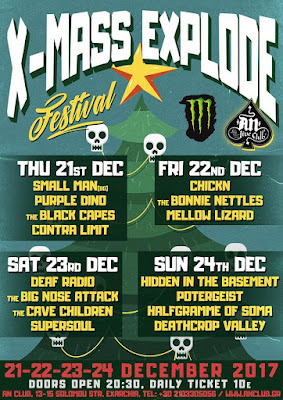 Check the poster for more info and below the links for each band.